In mulling its options over Broadcom's attempt to takeover embattled chip maker Qualcomm, Intel is reportedly considering an acquisition of Broadcom itself, a move designed to thwart the creation of a major industry competitor. Citing sources familiar with the matter, The Wall Street Journal reports Intel is concerned a combined Broadcom and Qualcomm entity would present a serious challenge to its current status as world's largest PC chip maker. Among Intel's options is a bid for Broadcom, which has been in talks to buy Qualcomm since November. The supposed offer would be made if it looks like Broadcom is on the verge of succeeding in its overtures, the report said. Intel has been preparing for the deal since late last year, likely shortly after Broadcom made its first $130 billion bid for Qualcomm. That initial offer was declined, as were subsequent proposals of $121 billion and $117 billion in February. Broadcom and Qualcomm executives agreed to meet over the bid, but failed to arrive at a resolution. According to the report, one source said Intel is unlikely to go through with the Broadcom contingency. Currently valued at around $104 billion, Broadcom would be a massive buy. Aside from financials, the logistics of merging two companies of such size is daunting, not to mention the regulatory woes that come part and parcel of such a move. 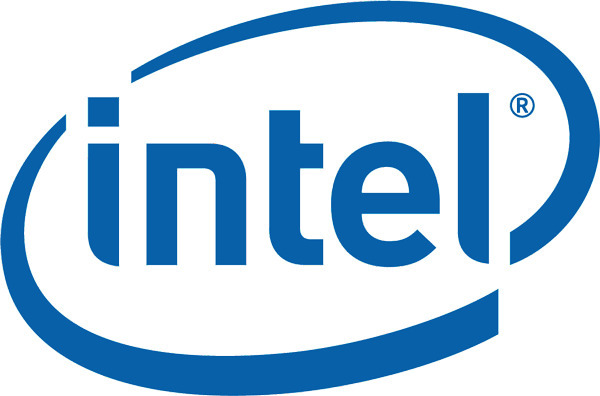 Instead, Intel could decide to make smaller acquisitions to bolster its existing backbone, a source said. Broadcom produces a wide range of products including consumer set-top boxes, modems, sensors and Wi-Fi modules, the latter of which are used in iPhone X. The firm is looking to take advantage of the sticky situation Qualcomm now finds itself. The reigning manufacturer of smartphone chips, Qualcomm has seen profits plummet due to a protracted legal battle with Apple and related government investigations into anticompetitive practices. Apple fired the first shot last year with a $1 billion suit claiming Qualcomm withheld royalty payments in retaliation for Apple's cooperation in a South Korean antitrust investigation. Qualcomm has since fired back with a series of countersuits, saying Apple's legal crusade is merely a ploy to garner favorable licensing fees. For now, it seems Intel has little to worry about. Even if Qualcomm agreed to a future Broadcom proposal, a scenario that becomes less likely with each bid reduction, the takeover is being scrutinized by U.S. regulatory bodies. Just this week, the Treasury Department in a letter to the two firms says the proposed acquisition poses a risk to national security, in part due to Broadcom's ties with foreign entities. Intel, Broadcom and Qualcomm all supply components integral to Apple products. Any merger, whether it be between Broadcom and Qualcomm, Intel and Broadcom or some other combination, could impact dealings with the Cupertino tech giant.